Ghiffa is a town with just over 2,000 inhabitants located in the province of Verbano-Cusio-Ossola. 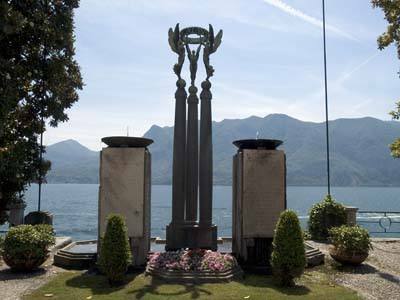 Located on a small headland overlooking Lake Maggiore just north of Intra, it is well known for its mild climate and luxuriant nature between the lake and mountains. 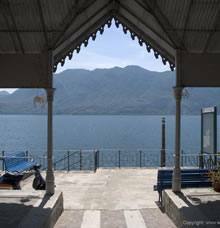 Located on a small headland, Ghiffa has a fabulous view over a wide stretch of lake. Its very mild climate, rich spontaneous vegetation and multicoloured gardens surrounding numerous villas (including the one built by Russian Prince Troubetzkoy) make this town a very pleasant place to stay in. 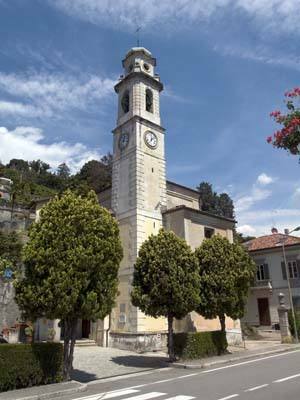 The Parish Church of S. Maurizio is worth visiting on the first slopes of Mount Carciago. One of Ghiffa’s most important tourist attractions is located in Susello: the Church of S. Maria Assunta (now a national monument). 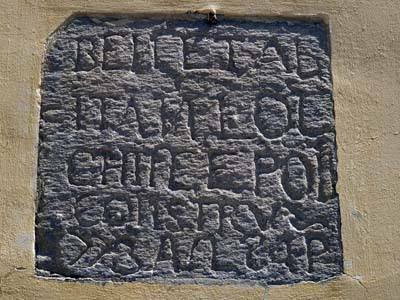 It dates back to the 12th century and contains a series of 15th & 16th-century frescoes. With the development of industry and tourism, Ghiffa became famous for its hat manufacturer Cappellificio Panizza, which was built in 1881. 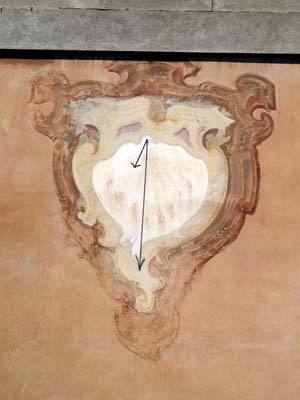 After a century in business, it closed its doors and became the Museo dell'Arte del Cappello (Museum of the Art of the Hat): a place worth visiting to discover something new and interesting. The Ghiffa Sacro Monte della Santissima Trinità Nature Reserve lies between the slopes of Mount Carciago. The reserve’s surface area is entirely covered with woods, with the exception of the monumental baroque complex rising in Sacro Monte, which includes a sanctuary dedicated to the Holy Trinity, three chapels and a portico of the Way of the Cross. Wandering through the woods, it’s possible to discover different animals: perhaps a squirrel, fox or hedgehog. 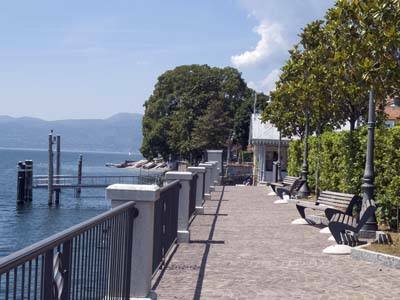 Many events are organised at the nature reserve, the most popular for locals most likely being the Fiera della SS. Trinita’ (Fair of Holy Trinity). It usually takes place between June and August and includes several dates during the three-month-period. 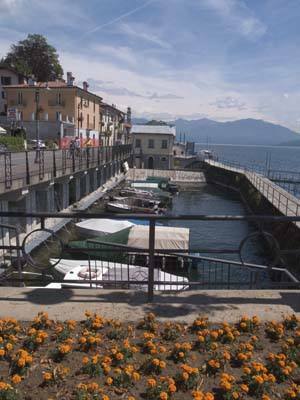 Sports events (sailing, windsurfing, diving) take place on the lake in the summer, including the traditional Traversata del Lago (crossing of the lake) from Caldè (town near Castelveccana). 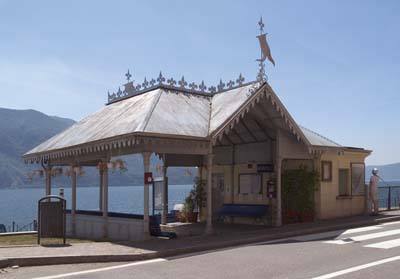 If you're interested in Ghiffa and its attractions, take a look at the local hotels!